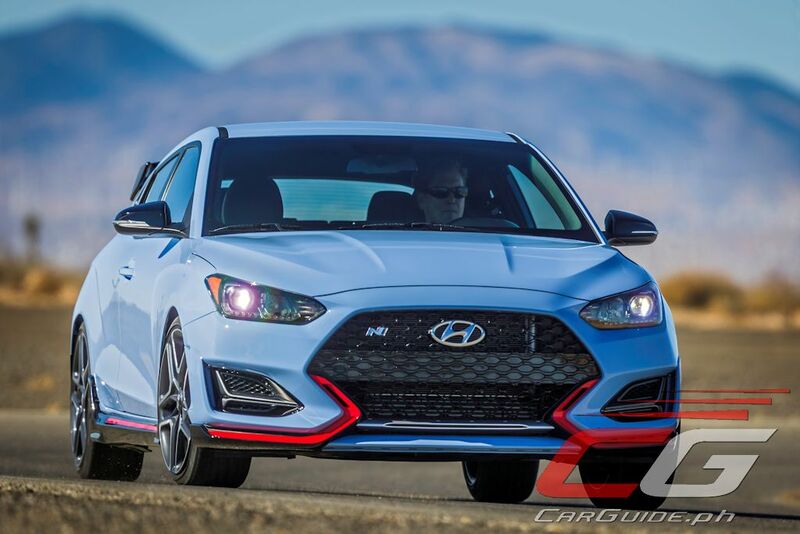 Rumors of the Hyundai Veloster’s demise is greatly exaggerated since the Korean carmaker chose the typically SUV-centric US market to unveil the all-new, second-generation Veloster. Designed collaboratively between Hyundai’s design center in South Korea and the US, the Veloster retains its unique two-plus-one asymmetric body style along with a slew of drivetrain and chassis improvements to up its sportiness. 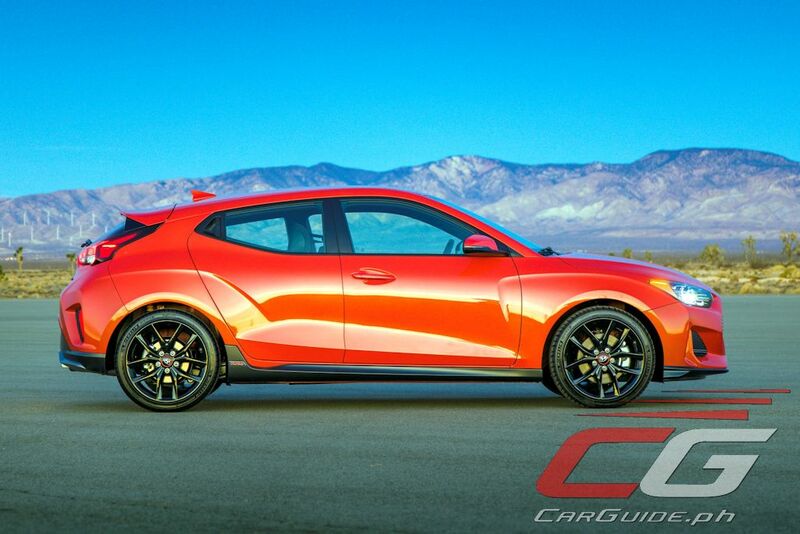 The Veloster’s design continues to merge the design appeal of a sports coupe with the practicality of a hatchback. 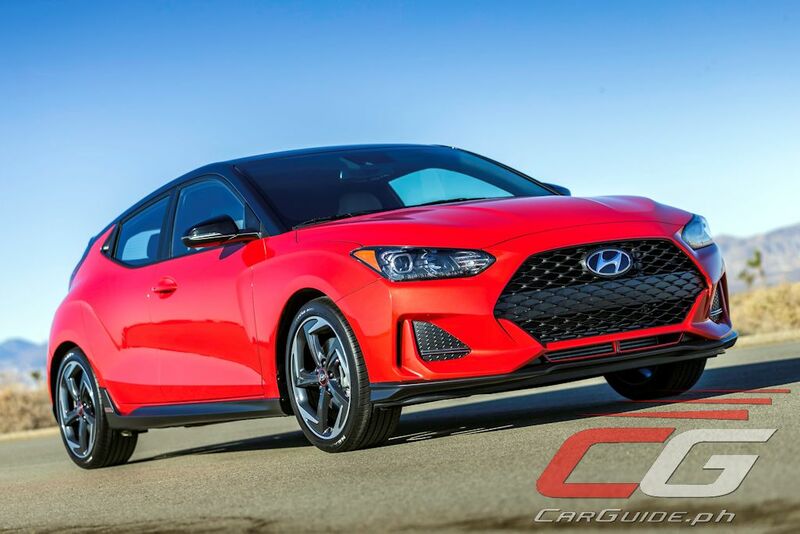 For the 2019 model, Hyundai concentrated in giving the Veloster enhanced proportions and volume. This is clearly communicated through the higher-volume fenders and wheel arches, pushed-back A-pillar, and lower roofline. 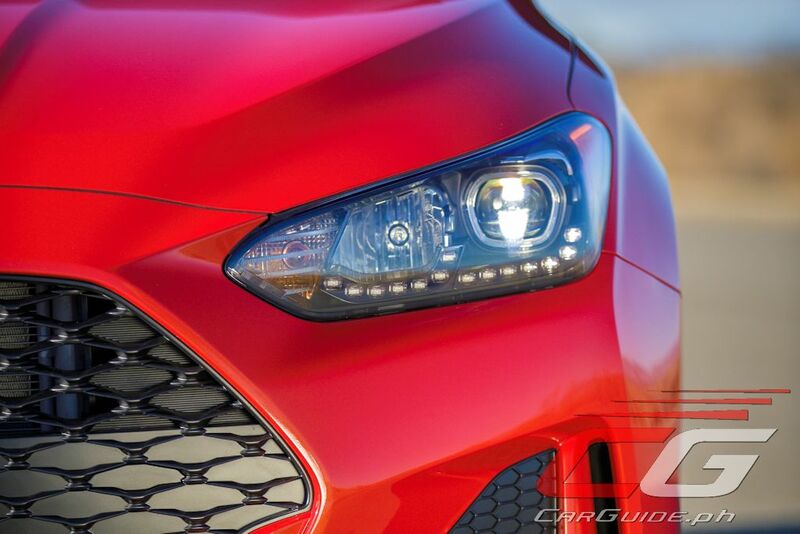 The front has Hyundai’s signature hexagonal grille and LEDs for both the daytime running lights and headlights. 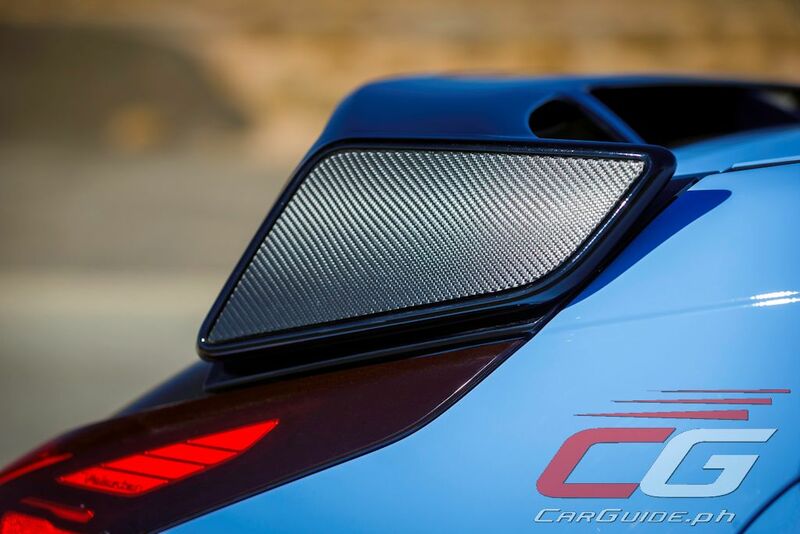 At the back, it continues with its signature center-exiting tailpipe highlighted by LED taillights. 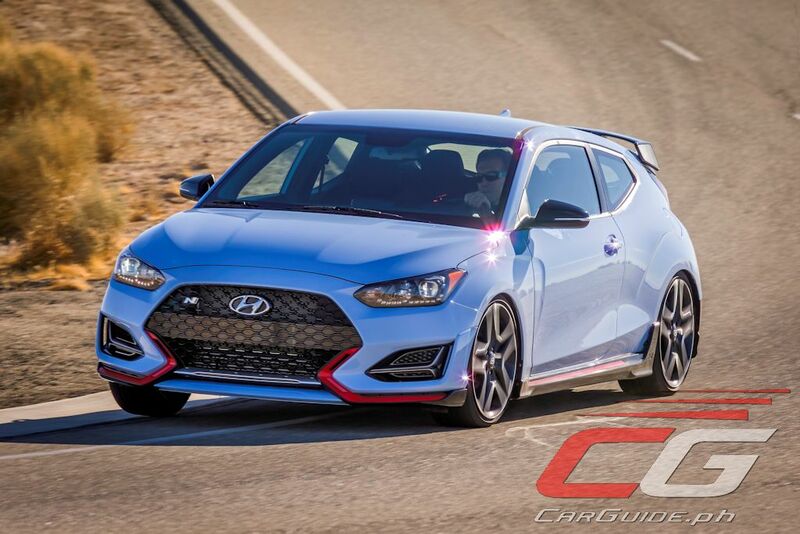 A hotted-up version of the Veloster, dubbed Veloster N gets a unique front fascia and grille with dedicated air ducts for enhanced brake cooling. The differentiation continues toward the back with a N-design rear spoiler, unique rear fascia with integrated diffuser, and a high-flow exhaust. 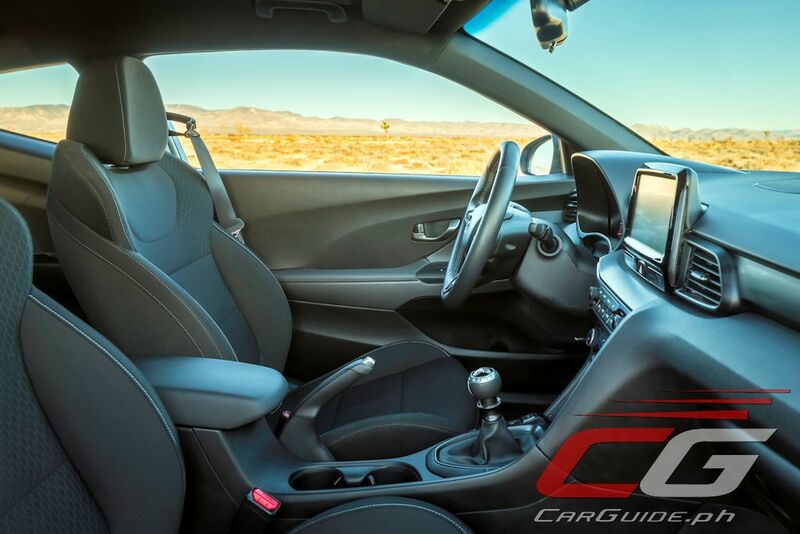 Inside, the 2019 Veloster gets a driver-focused cockpit with contrasting colors. 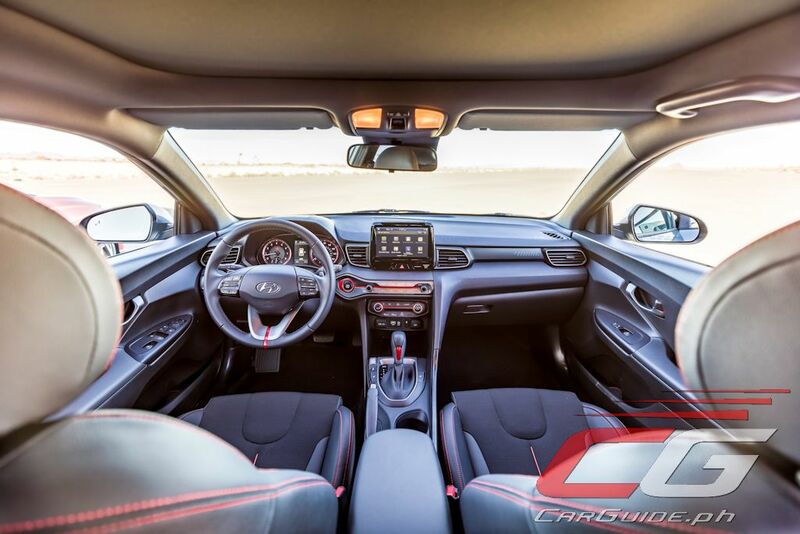 Hyundai has upped the game with increased connectivity options including Apple CarPlay, Android Auto, and even Qi wireless-charging capability. It’s also gets the option for a heads-up display. 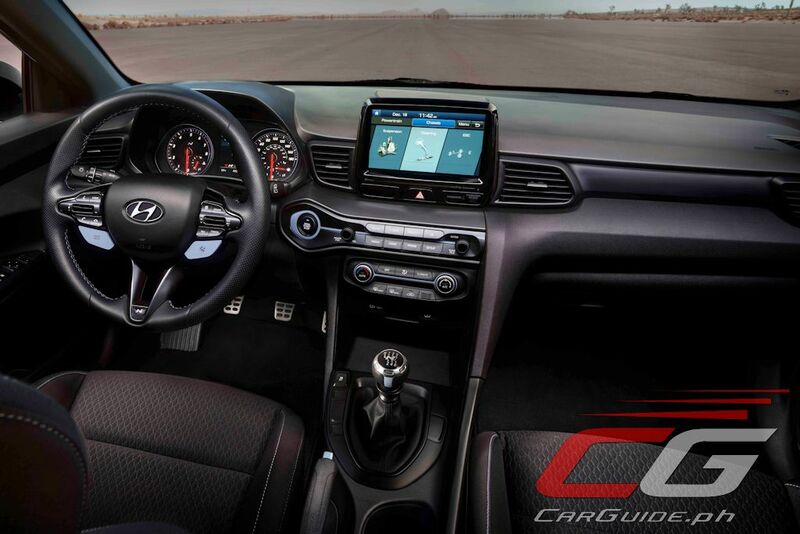 Meanwhile, the Veloster N gets a sports steering wheel, seats, and instrument cluster. 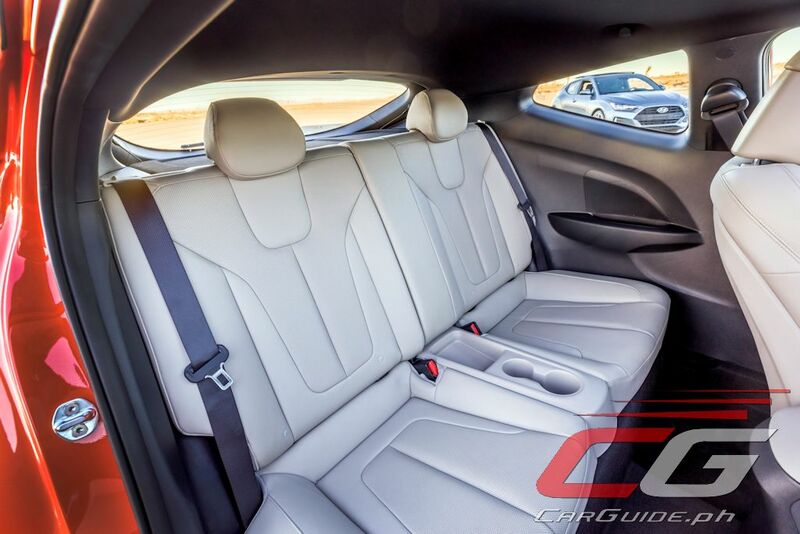 The interior is even accentuated with blue accents, the shade of choice for the N performance line. 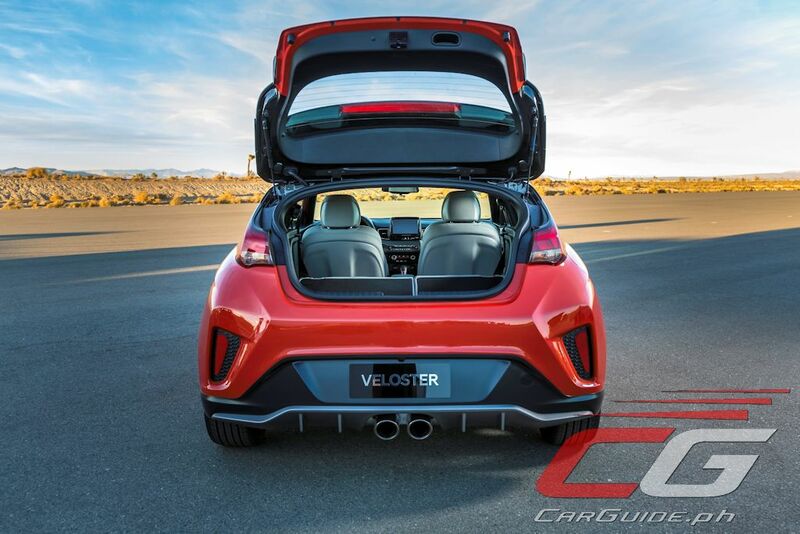 The Veloster is available with three engines. 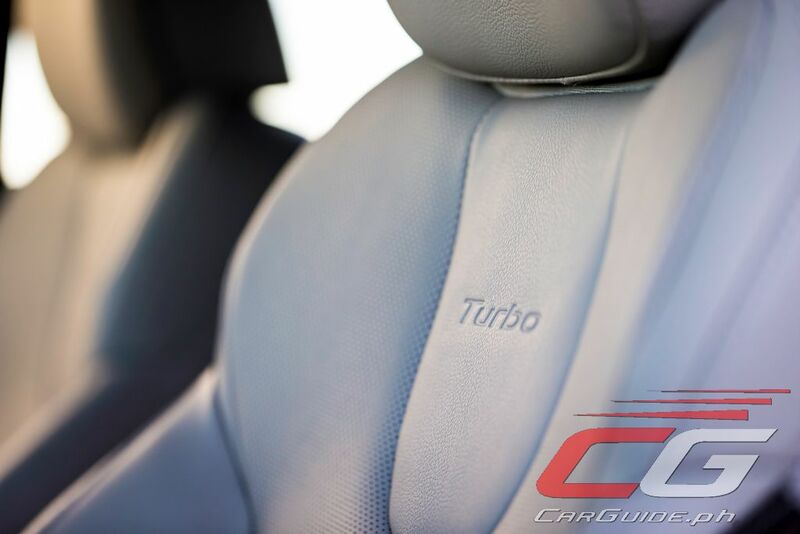 The first is a normally-aspirated 2.0-liter engine pushing out 147 horsepower and 179 Nm of torque. The Nu 2.0-liter features Dual Continuously Variable Valve Timing, electronic throttle control, variable induction, and anti-friction coatings. Three driver-selectable modes is standard along with a choice between a 6-speed manual or 6-speed automatic. 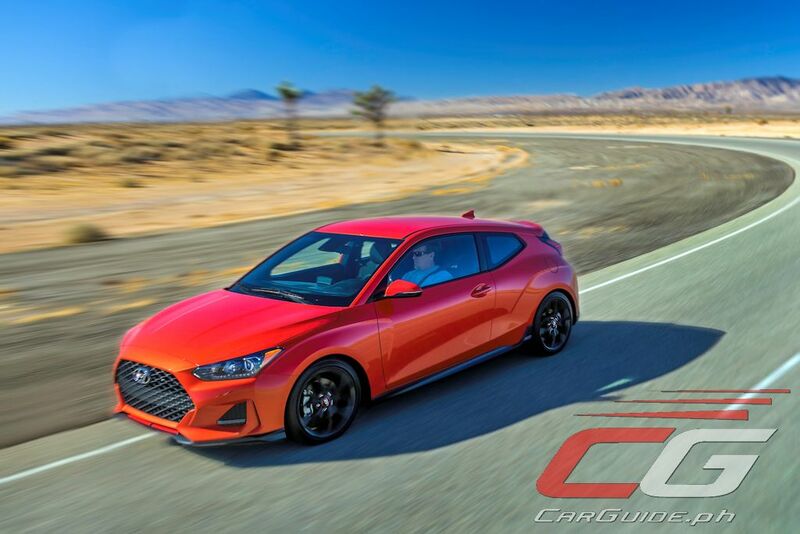 Moving up, the Veloster Turbo gets a 1.6-liter turbocharged direct-injected engine with 201 horsepower and 265 Nm of torque. 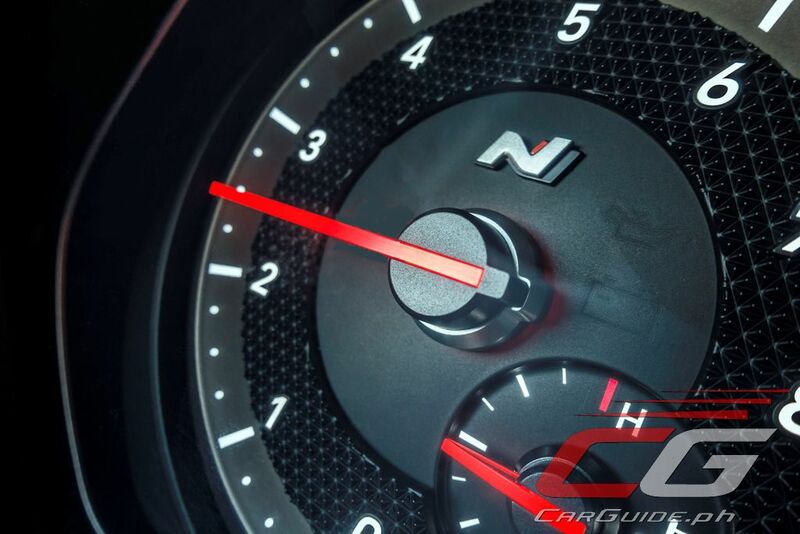 An overboost function raises peak torque to 274 Nm under maximum acceleration. 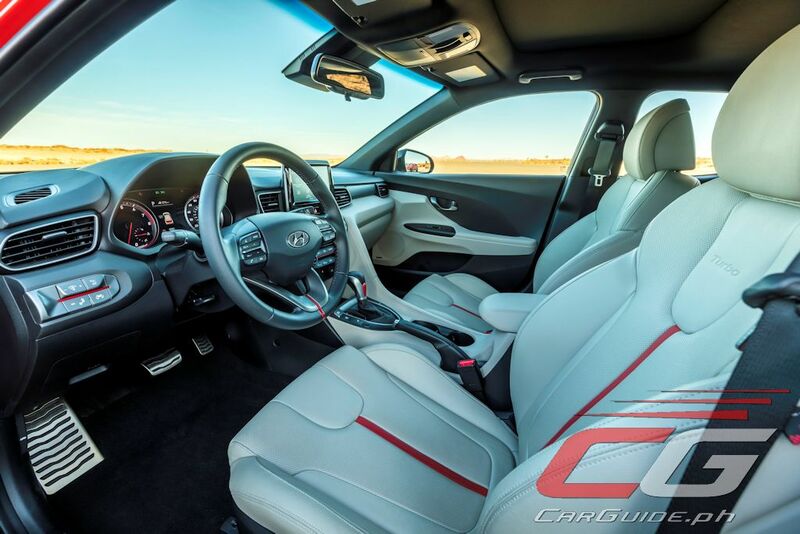 Like the normally aspirated Veloster, the Veloster Turbo gets three driver-selectable modes but adds Active Sound Design that enhances intake and exhaust sounds in the cabin. The sole transmission here is a 7-speed dual clutch automatic. 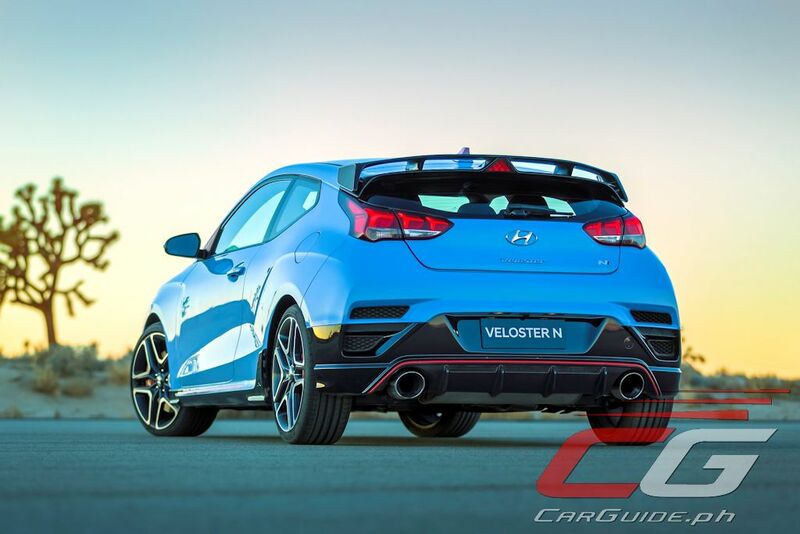 Finally, the Veloster N gets a whopping 275 horsepower and 353 Nm of torque from its 2.0-liter turbocharged motor. Coupled to it is a 6-speed short-throw manual with carbon-coated synchro rings and gear material reinforcement. 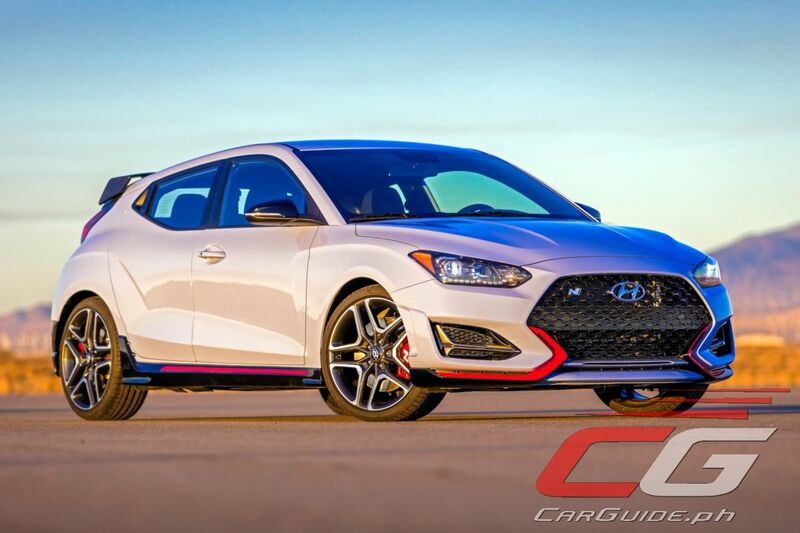 All Veloster models come with Torque Vectoring Control while the Veloster Turbo gets a quicker-ratio steering and revised steering calibration for more precise cornering, feedback, and control. 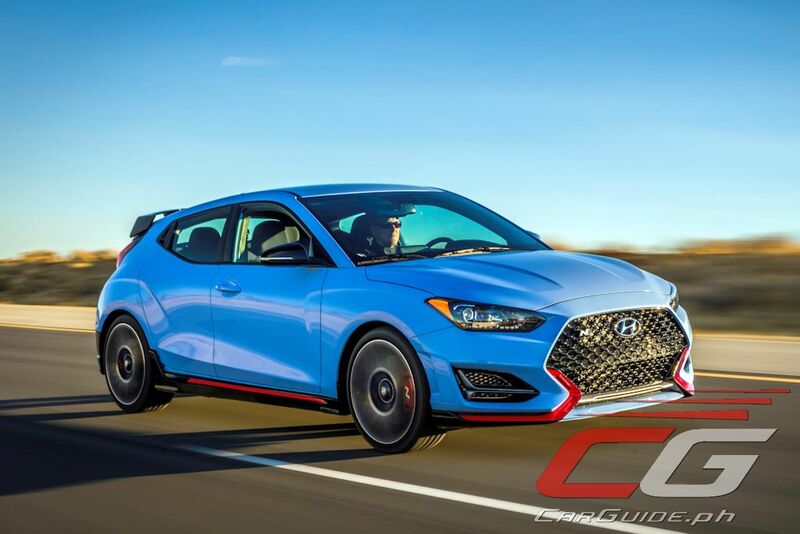 All Veloster models are equipped with independent suspension all around with the Veloster Turbo getting thicker (24-mm) front stabilizer and rear stabilizers (19-mm). 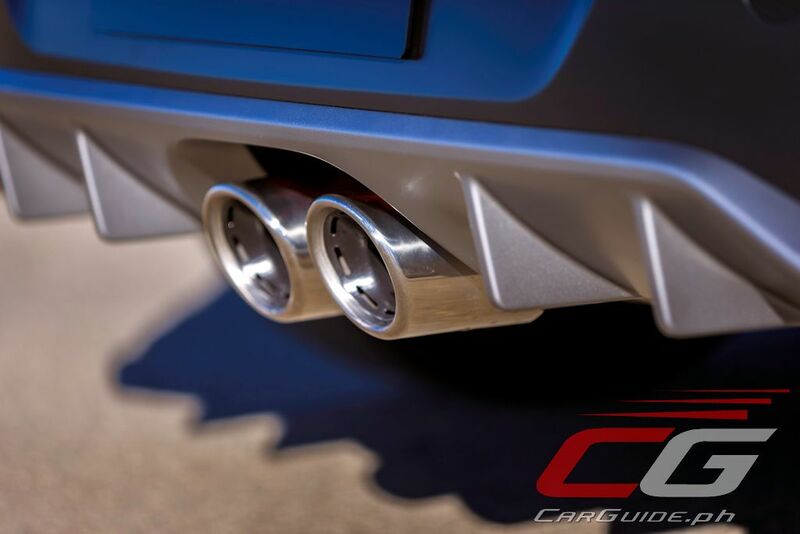 The Veloster N gets even more unique bits that are full of the N branding such as an N Power Sense Axle. With its “zero-scrub radius”, it promises more precise steering, quicker responses, and improved corner-exit precision. 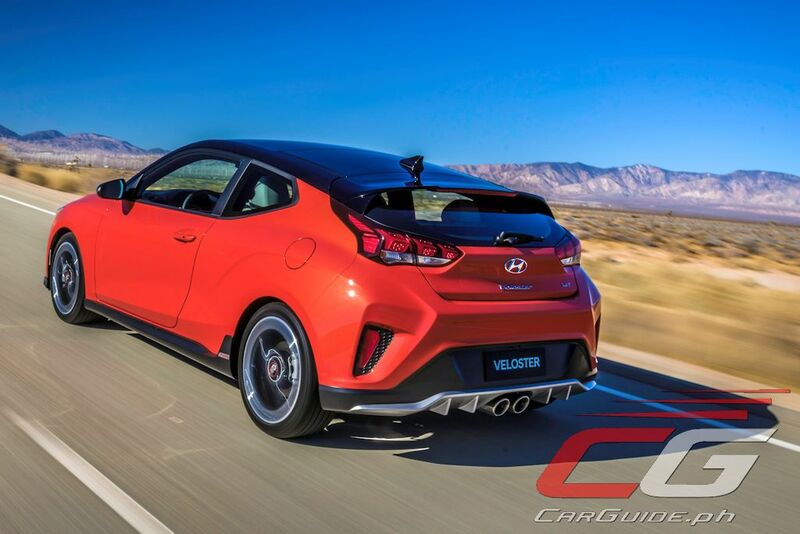 The Veloster N also has Limited Slip Differential which Hyundai calls N Corner Carving Differential. Production begins in Ulsan, South Korea in March 2018.